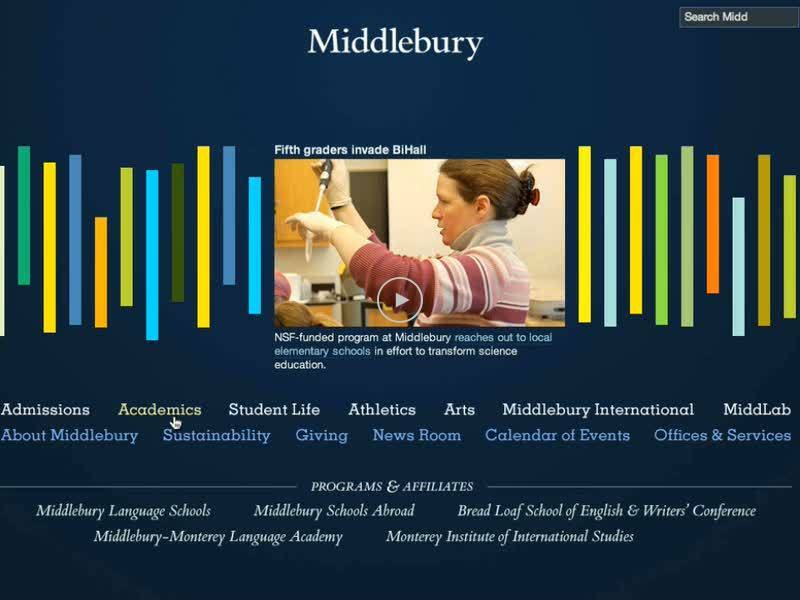 I’m working on a screencast explaining how to use Middlebury’s new online course catalog developed by Adam Franco and others in the web development group. This is the 2nd version of this screencast which is currently being reviewed by others at Middlebury. Comments and feedback by anyone are welcome. This entry was posted in news and tagged screencast by Alex Chapin. Bookmark the permalink.